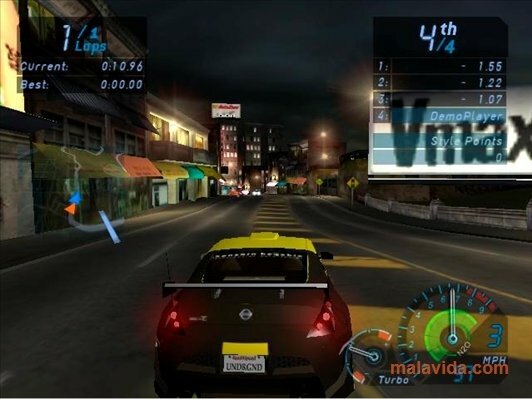 Need for Speed Underground is part of one of the most famous car racing sagas of video gaming history. 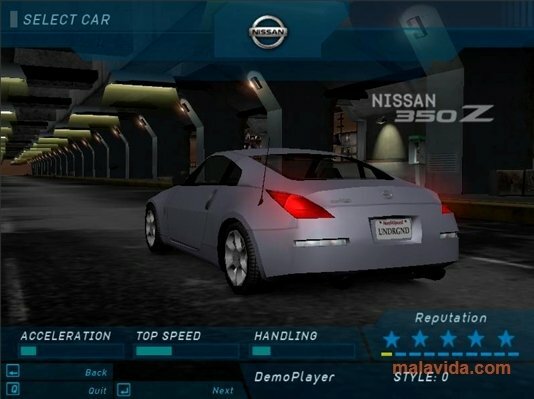 In this instalment, the new element adds to the speed and risk involved in illegal races something that the vast majority of motor sport fans love and that wasn't available until now: car tuning. 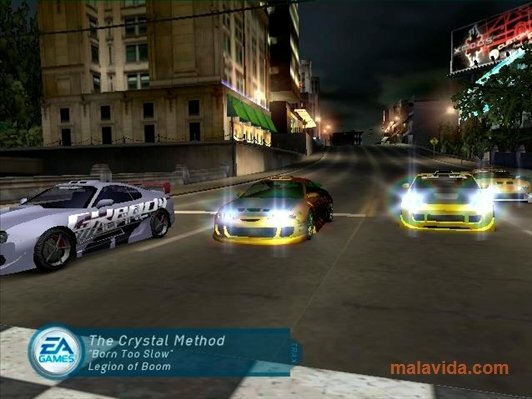 Electronic Arts took its inspiration from street racing films like, for example, the second title in the “The Fast and the Furious” series, 2 Fast 2 Furious (2F2F), that was launched the same year as the video game. Thus, in Need for Speed Underground they decided to present a plot to accompany the illegal races. 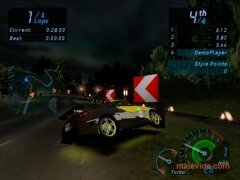 On the other hand, to take part in the races it offers the player a full array of high range cars, with the added possibility to tune them up in the garage. 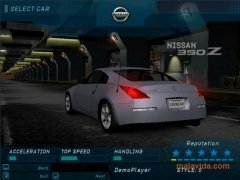 What's more, the changes won't only affect the car's aesthetic, they will also have direct influence on its performance. 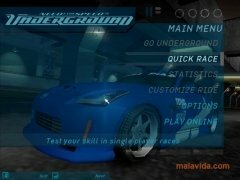 If you need to quench your thirst of driving and living the passion behind car tuning, download Need for Speed Underground. 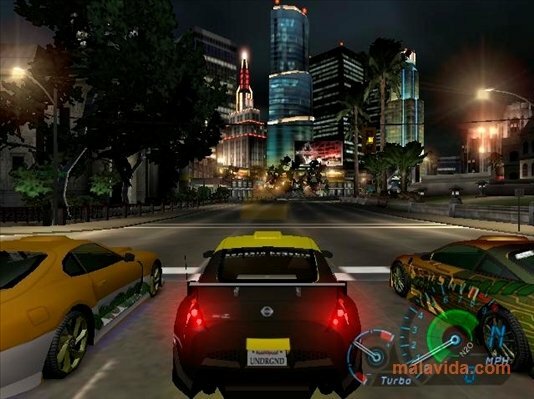 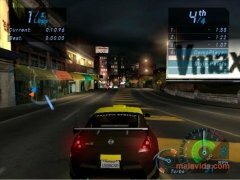 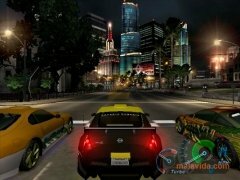 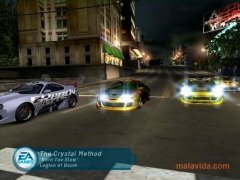 In this demo version some of the game's aspects have been limited, like the amount of cars that can take part or the racing modes available (only quick race).